Welcome to the final instalment of stuff I enjoyed reading! In case you missed part one you can check it out here. I would have to credit this book for getting me interested in books in the first place. At the young age of fifteen, I loved playing video games, I loved science-fiction, and I loved science-fiction video games. I had attempted to read sci-fi novels, but nothing really grabbed me. 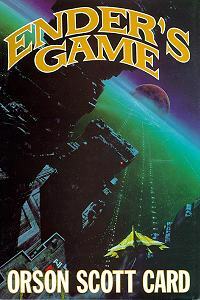 One book that I constantly saw at the top of “Best Sci-Fi Novels” was Ender’s Game (Dune and Neuromancer were there too). My memories of that time are pretty fuzzy, but this book did grab me pretty fast. And the fact that one of the major themes of Ender’s Game is about video games didn’t hurt either. However, it didn’t truly make its impression on me until the earth-shattering twist at the end. I’ve been reading to find something as mind-blowing as that, but alas, to no avail. There’s actually an Ender's Game movie coming out this summer and even though Han Solo is in it, I really don’t think it could possibly live up to my expectations. Like Watchmen, Dark Knight Returns is leagues above your typical comic in terms of story, polish, and looks. Comics like these that set the bar so high are probably why I find it so difficult getting into other comics. Sure, the Dark Knight trilogy movies did wonders for the Bat, but even the themes it clearly lifted from Returns are not handled as well as in this comic. There’s also one scene in specific three-quarters through this epic that I’m sure no Batman fan will ever forget. Easily the best thing to come from my English classes! That was back in high school and I got to say, I don’t remember a whole lot about this book. It’s the only book on this list that doesn’t have any elements of science fiction. 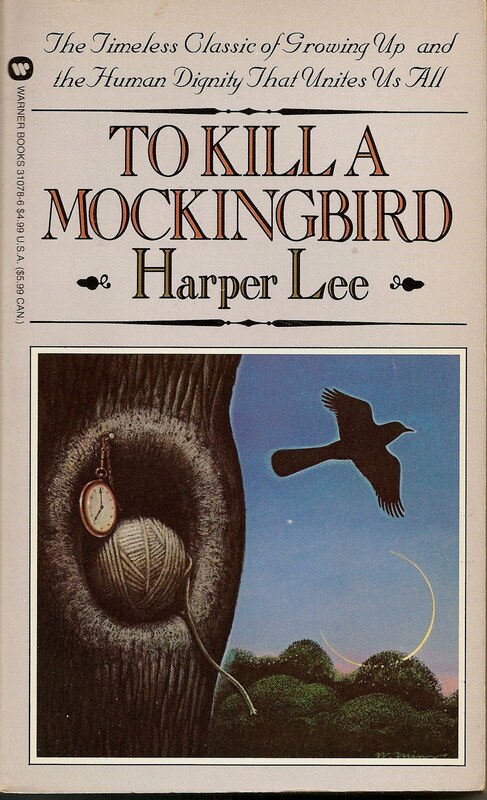 Actually, To Kill a Mockingbird is probably as slice-of-life as a book can get. I could tell you that the book captures the feeling of being a child while tackling complex themes on racism, but that probably sounds boring. Trust me, it’s not. I hope some of you were also lucky enough to stumble into this one during school. I am unsure when I’ll finish this manga. I read about nine or so volumes of it years ago, but I felt it was too good to be reading it on the internet. The original FMA TV series is among my favorite series’ ever and from what I read, this is even better! Much like the TV series, this book is enjoyable drama-action peppered with darker, thought-provoking scenes. It’s a book that while being an easy read is also very emotionally engaging. I will pick up the massive 27 volume set eventually, but certainly not while I’m still making minimum wage!